Persian Wedding at Le Blanc Resort Cancun Mexico | The mirror or ayné is a very important part of the sofreh. 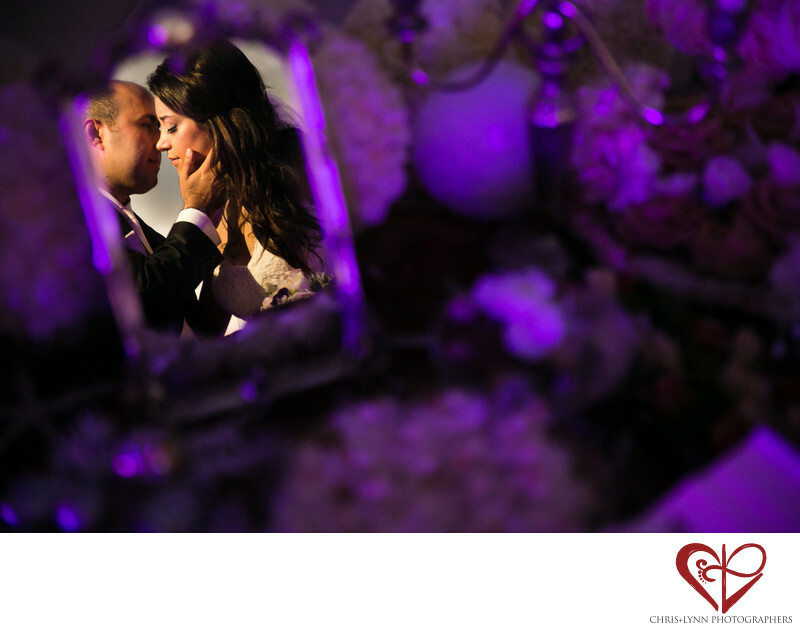 The mirror is placed in front of the couple during the ceremony. After the bride sits beside the groom, her veil is lifter and the groom sees her for the first time in the mirror. This mirror will be placed inside the couple's home. It represents eternity. 1/80; f/2.8; ISO 1000; 70.0 mm.